U.S CUSTOMERS SAVE 20% OR MORE, CALL US FOR A FREE QUOTE! Our warrantty provides peace of mind for years of trouble free servicewith low maintenance and operating costs. We have construction crews operating from coast to coast, with hundreds of successful projects and lasting partnerships with our customers. We have many of the most experienced, well-trained and dedicated construction crews available in our industry ready to get you started. Often custom designs are required and our team is here to help guide you through the process. Let us help design the best building for your needs. 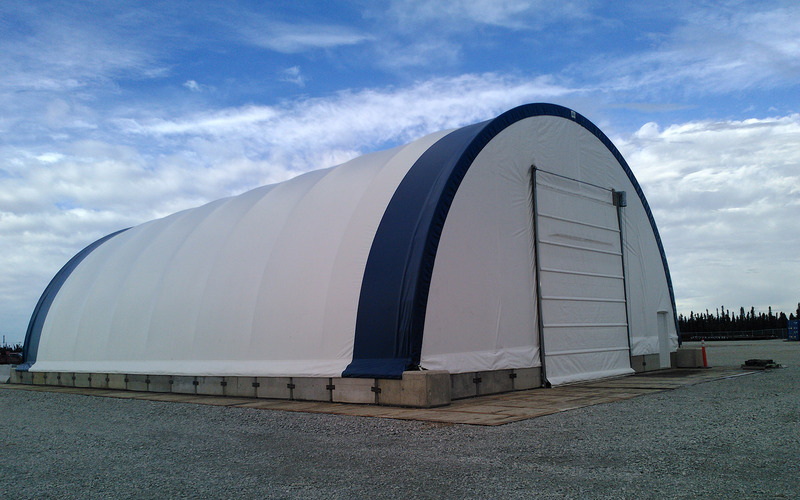 Over time we have become the leaders in Fabric Covered Buildings and our goal continues to be to provide greater value with new products that better meet the needs of our customers, while maintaining a level of quality that is unsurpassed in the industry. CWB certified welding staff ensure that each weld and truss are manufactured to the highest standards. With the recent expansion of our Winnipeg based production facility, we once again has shown our commitment to quality, innovation, safety, value and customer service in everything we do! Recognized as an industry leader from the very beginning, we continue to invest in new techniques, processes and products to exceed your expectations. Throughout the years we have focused on bringing you the strongest, most reliable fabric building available and developed a network of hardworking, dedicated dealers to assist you from concept to completion. The benchmarks that have made us a recognized industry leader. Our goal over the last 30 years and into the future is to provide greater value to our customers with innovative problem solving products which better meet the needs of the ever-changing marketplace. 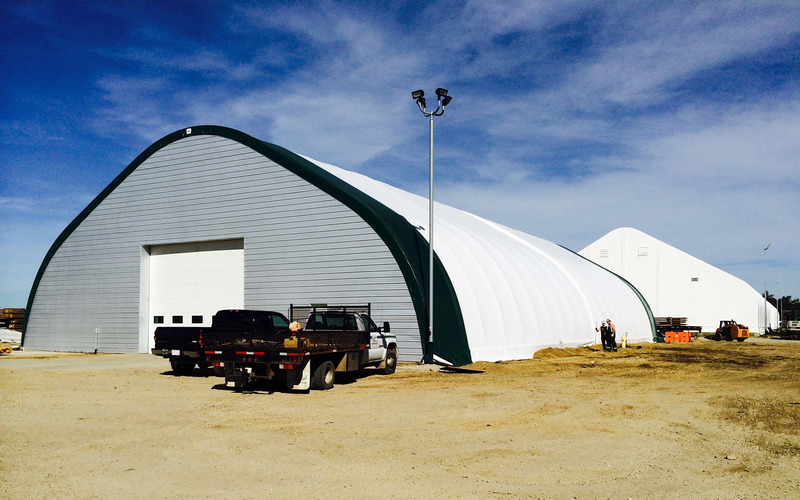 Membrane fabric over steel truss buildings are the leaders in growth and popularity over the last 10 years – and we are leading the way in construction techniques and designs that our customers are demanding. Our buildings are designed with the latest modern technologies that are available to maximize the strength and durability of a balanced framework. Our research and development team apply standard techniques to bring our buildings to a physical failure point to ensure their performance in the field. We use outside engineering firms to assist and qualify our designs and performance during these tests. HiQual Engineered Structures Ltd. (HiQual) has operated since 1978 manufacturing high quality livestock handling equipment and fabric covered storage buildings and structures.